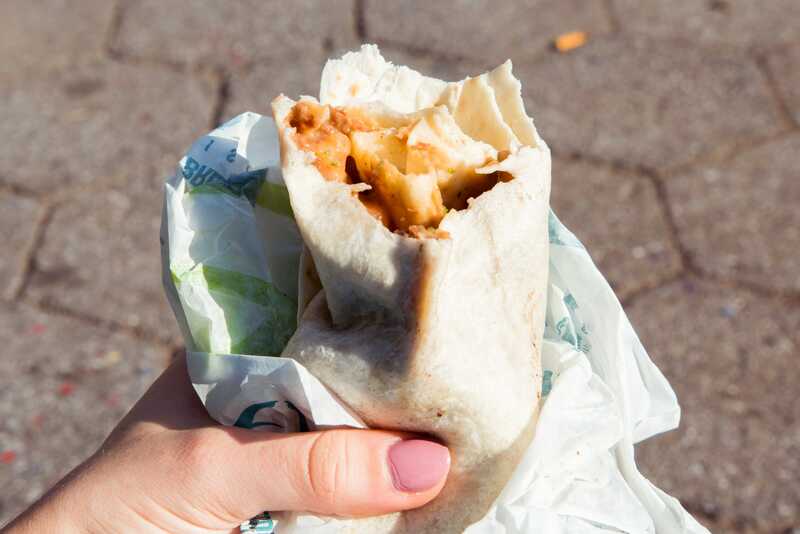 Though there still isn’t a ton to choose from, major chains are slowly starting to add more vegan options to their menus. 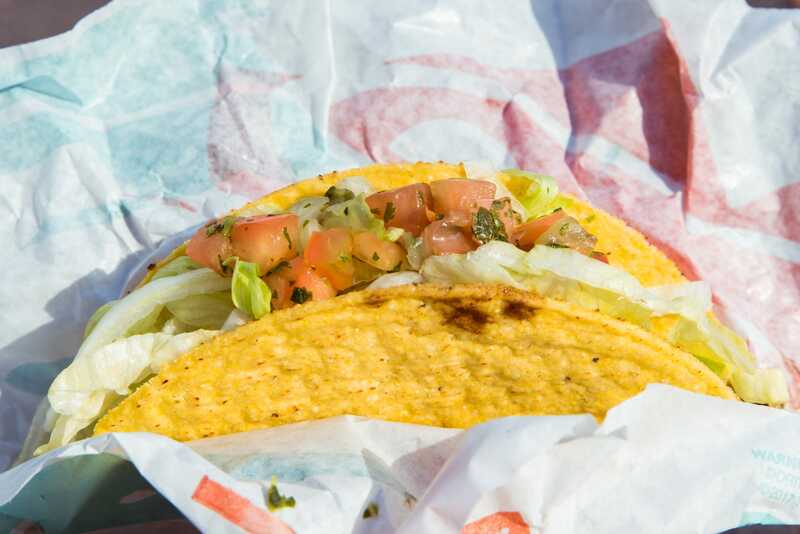 Of every major fast-food chain, Taco Bell is likely the best for those on a vegan diet. 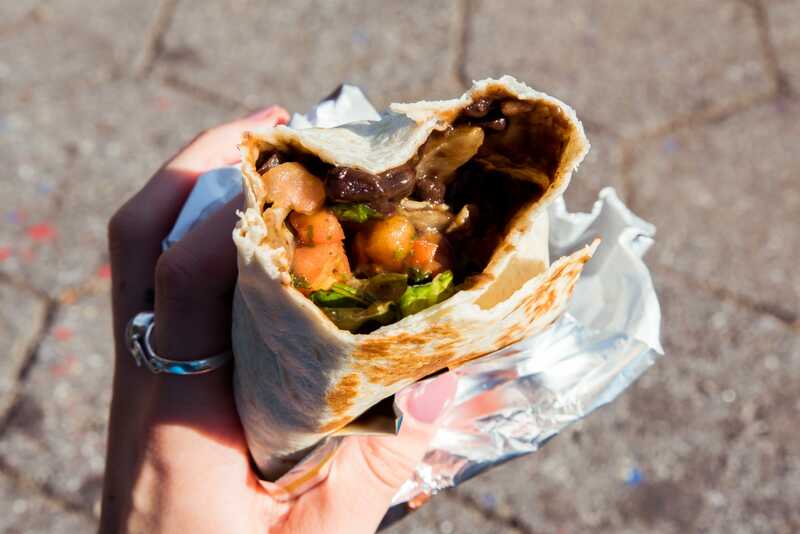 Here’s how some of the most popular vegan items from the chain rank. Many major chains are slowly starting to catch on to the trend. White Castle now serves the plant-based Impossible Burger, and Costco and IKEA both recently added vegan items to their food-court menus. 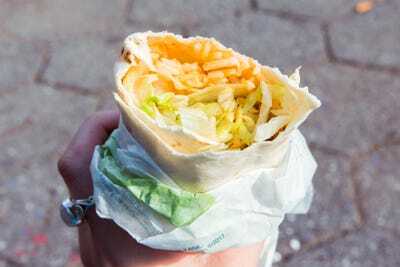 But out of every fast-food chain, Taco Bell is likely the most vegan-friendly there is. 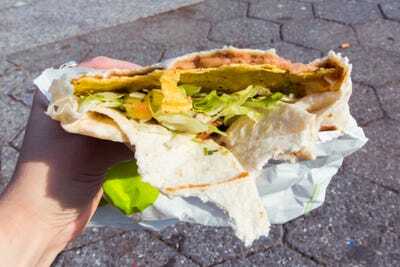 On its website, it has instructions for ordering vegan at the chain along with a list of all of its American Vegetarian Association-certified vegan ingredients. As it turns out, almost anything on the Taco Bell menu can be made vegan with a few substitutions. 6. 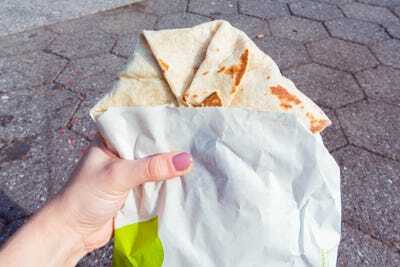 Bean Burrito: To make the bean burrito vegan, Taco Bell recommends on its website to order it Fresco, which replaces all dairy with pico de gallo. The burrito was underwhelming. It had refried beans and a tiny bit of pico, and it was falling apart because of how little was in it. It was definitely not substantial enough to be a meal, and the texture wasn’t very good. 5. Crunchy Taco: I ordered the Crunchy Taco Fresco, and replaced the seasoned beef with black beans. It looked really promising. 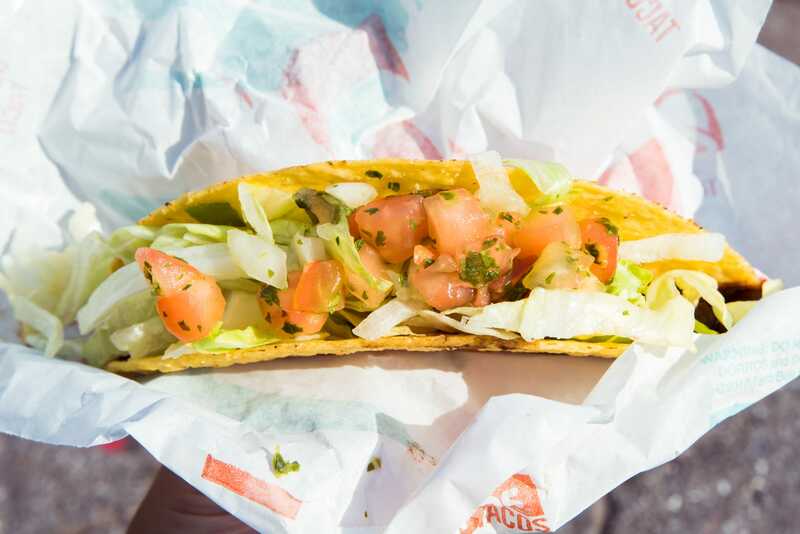 The taco wasn’t bad, but it was about 90% lettuce. There were hardly any beans added, and just a tiny amount of pico was added on top. It was very plain and unsatisfying. 4. 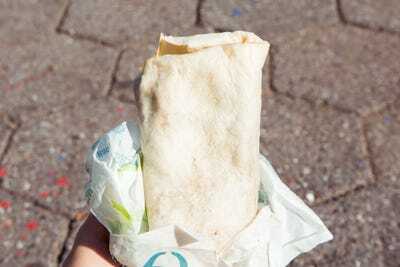 Seven-Layer Burrito: I ordered the Seven-Layer Burrito Fresco as well, and like the bean burrito, there wasn’t a whole lot to it. It seemed like it was just rice and lettuce. The beans, guacamole, and pico were either left out or all on the other side of the burrito. It probably would have been better if it had the other ingredients. 3. Crunchwrap Supreme: The Crunchwrap is vegan if you replace the beef with beans and order it Fresco. Taco Bell added refried beans instead of black beans by mistake. It tasted really good, and it was definitely more flavorful than the crunchy taco was. It could have used more of each ingredient, though. 2. 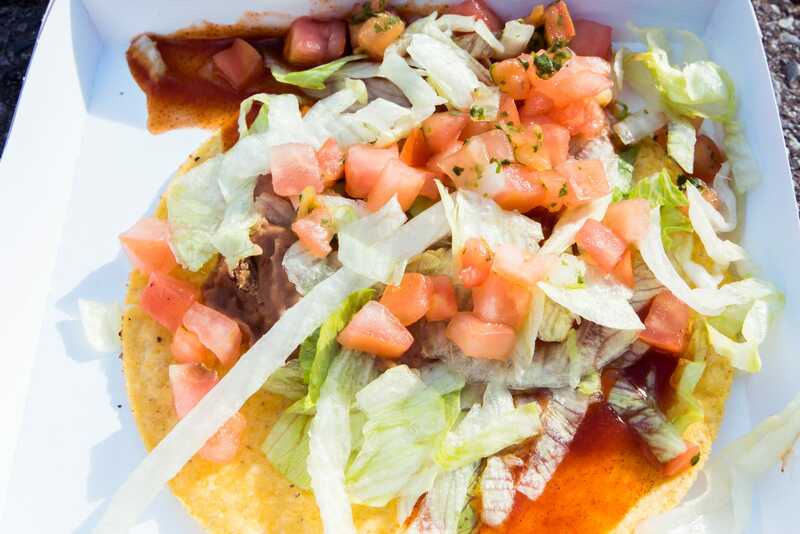 Spicy Tostada: The Spicy Tostada is vegan without the cheese and chipotle sauce. I had never had it before, and I wasn’t sure what to expect. I was surprised by how good it was. 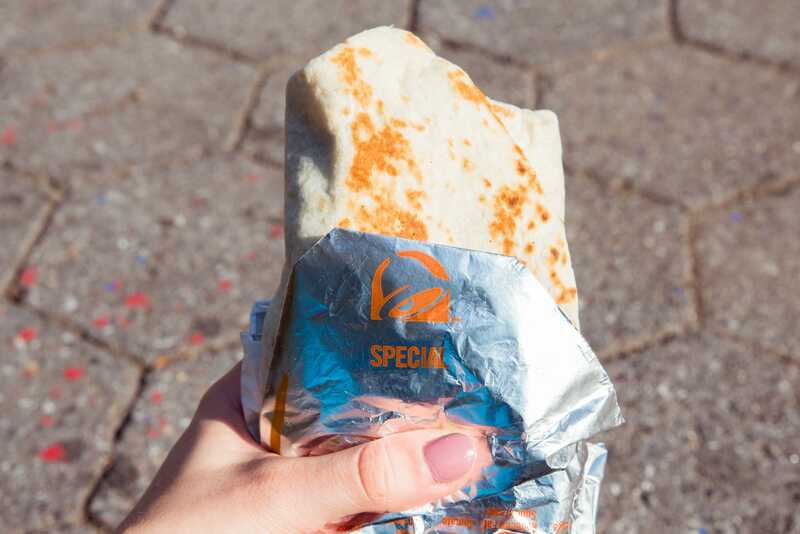 It was a lot more flavorful than everything else was, and it was actually pretty filling. It was definitely the best-tasting out of everything I tried. 1. Power Menu Burrito — Veggie: The veggie burrito from the Power Menu is vegan without cheese, sour cream, and avocado ranch sauce. 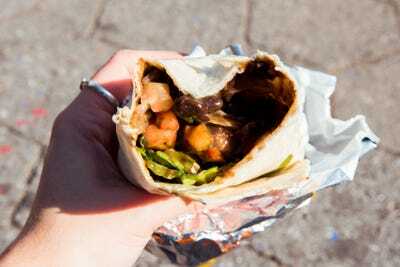 Of all the vegan options on the menu, this was definitely the most filling and flavorful. It had black beans, pico de gallo, guacamole, and lettuce. The ingredients weren’t too different from everything else, but there was a lot more of everything, so it was actually enough to be filling, and I was able to taste more than just the lettuce. 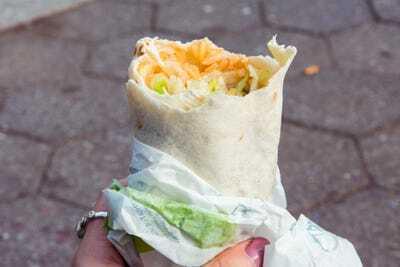 While it’s great that Taco Bell offers so many vegan options and makes veganism more accessible, the Power Menu’s burrito was the most filling and flavorful choice.